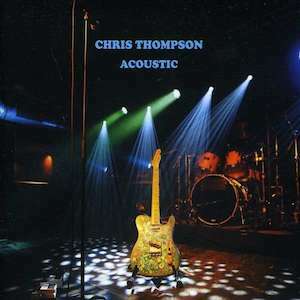 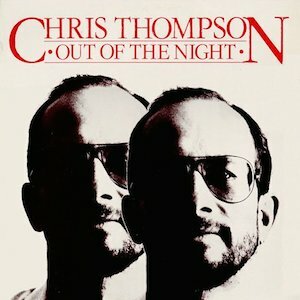 Chris Thompson, legendary Manfred Mann’s Earth Band lead vocalist, guitarist, and songwriter, most recognized for singing the #1 hit/ classic rock radio anchor “Blinded by the Light” has released an extraordinary new CD entitled ‘Toys & Dishes.’ It’s Thompson’s first studio release in over ten years. 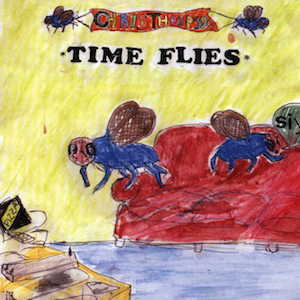 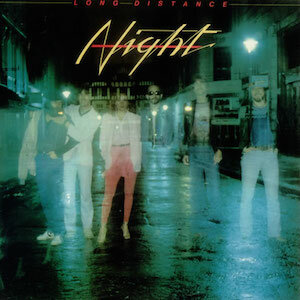 Released by Esoteric Antenna/ Cherry Red Records …the album consists of pure driven rock & roll tempos while enchanted by powerful lyrical content. 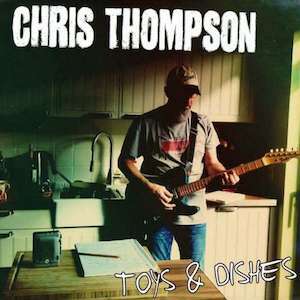 …I gave ‘Toys & Dishes’ by Chris Thompson (4) Stars. 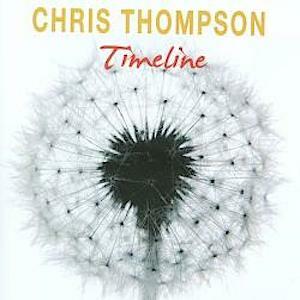 In 1979, Chris Thompson left Manfred Mann’s Earth Band but returned periodically through 1999. 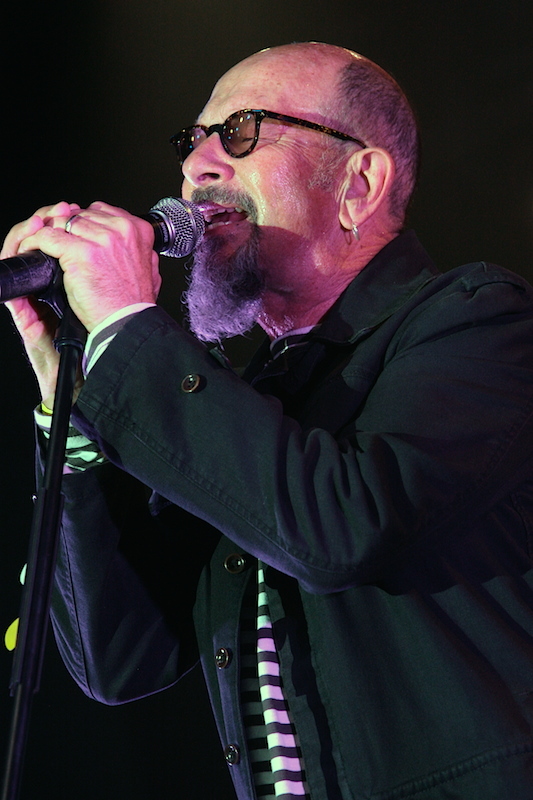 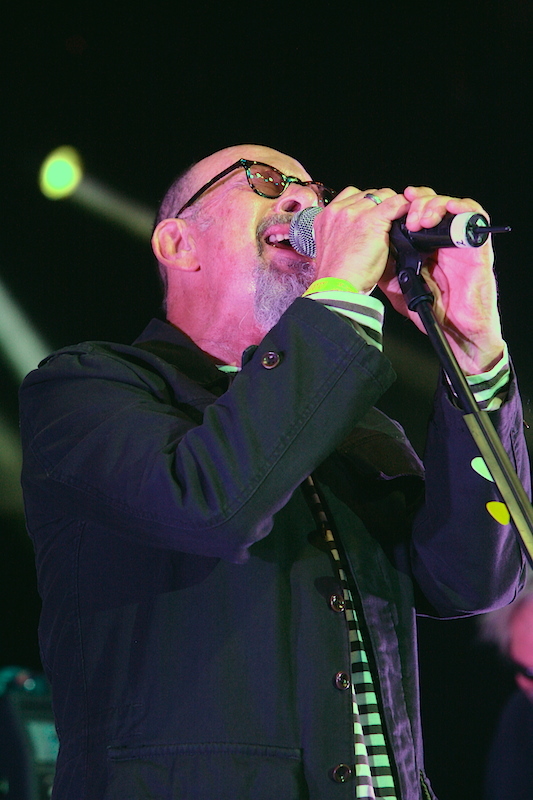 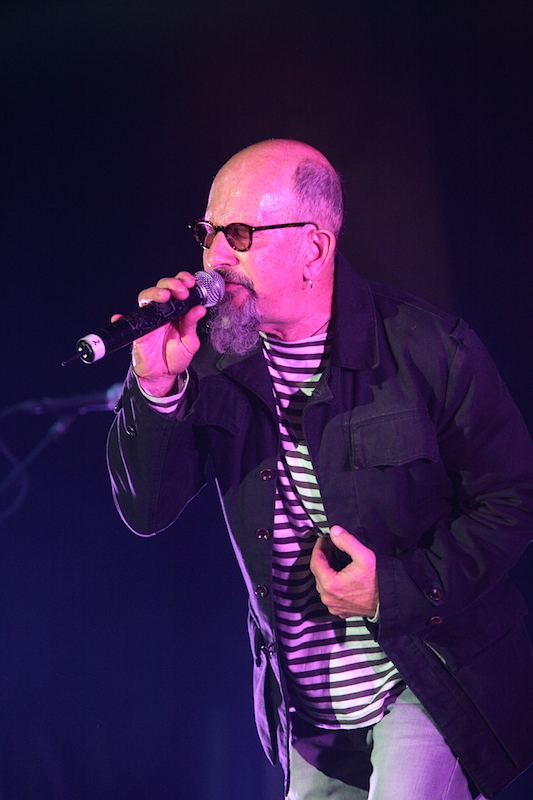 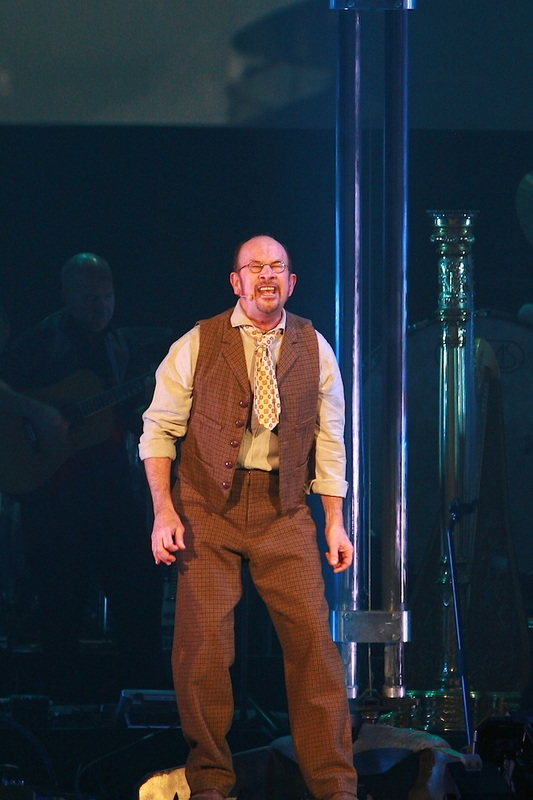 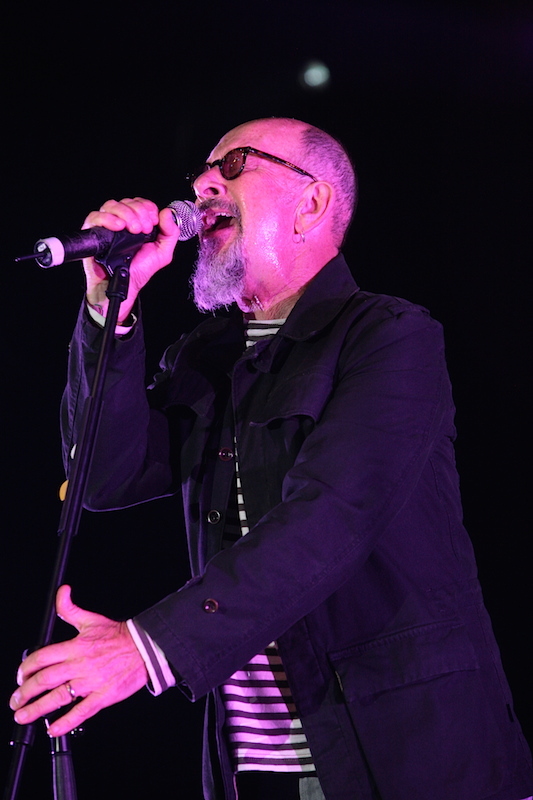 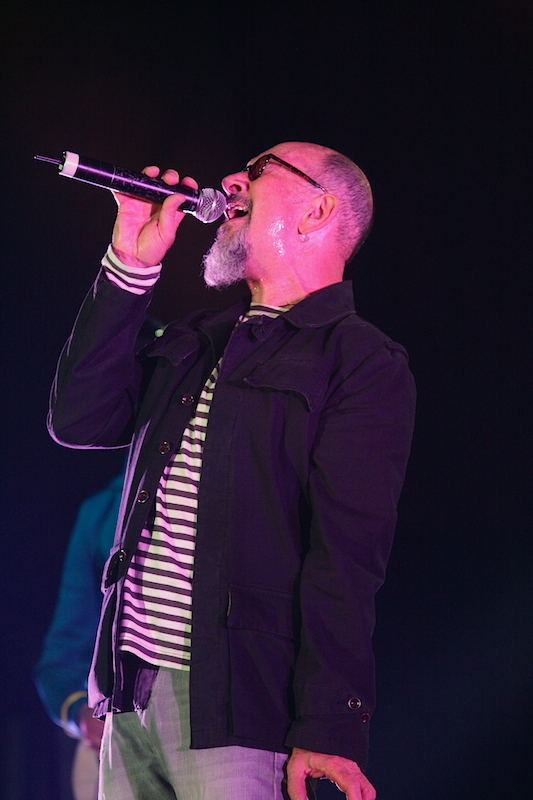 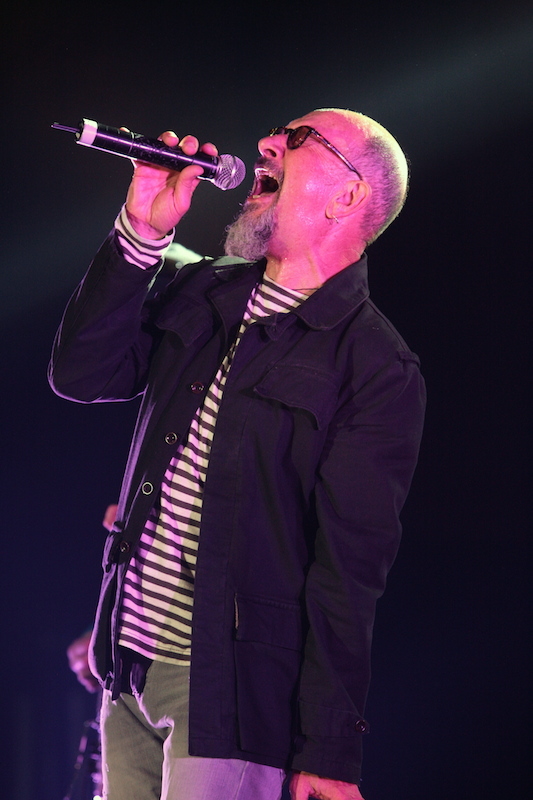 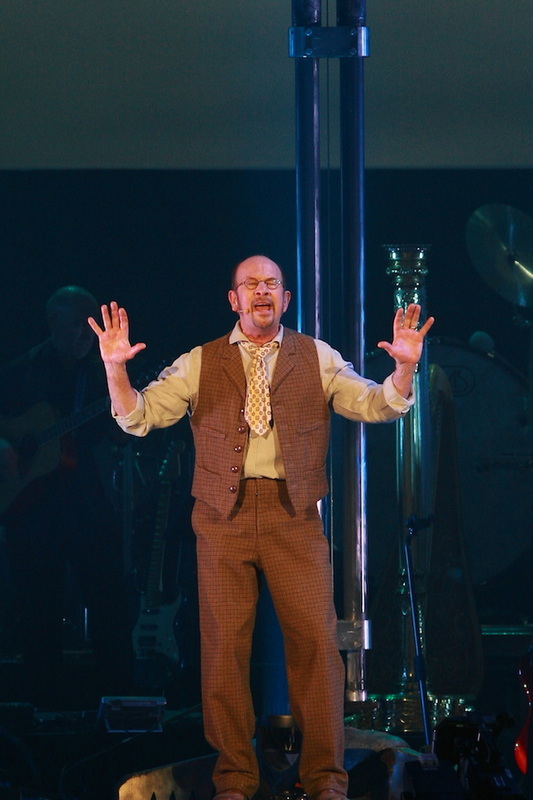 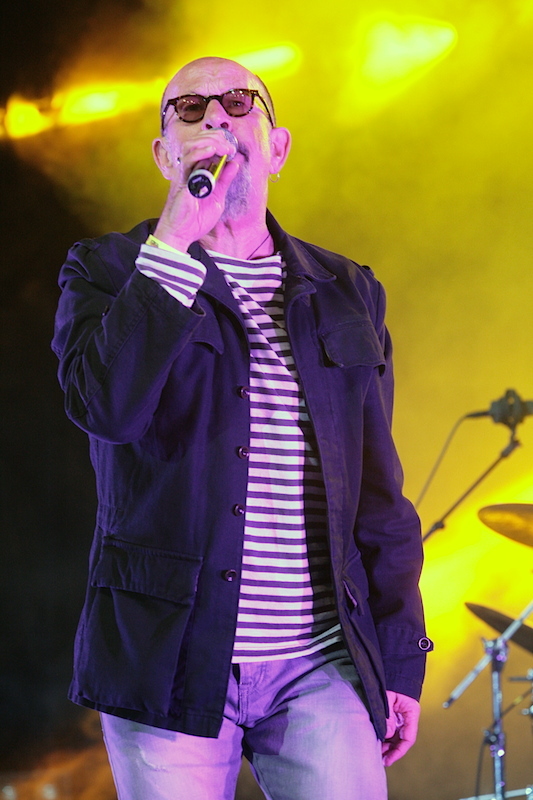 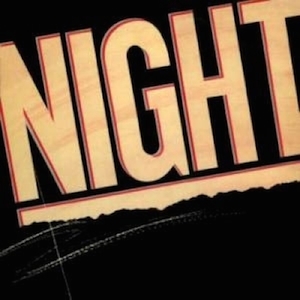 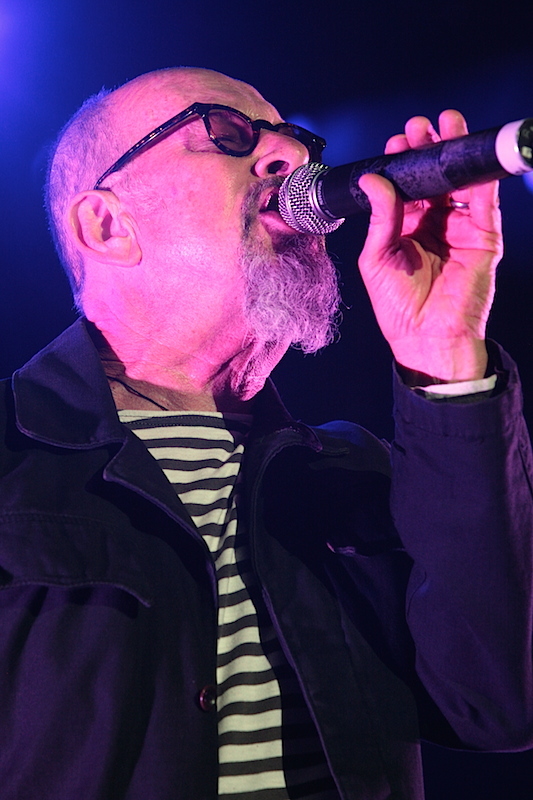 Thompson recorded seven solo albums including two albums with his band Night. 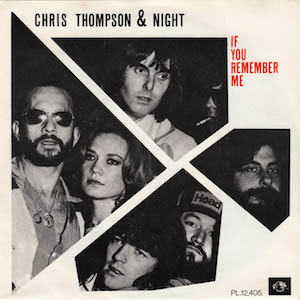 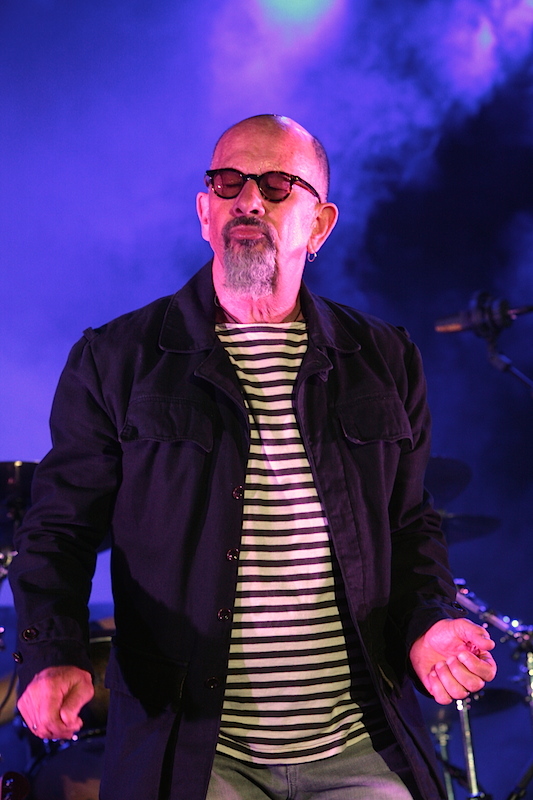 Chris also scored Top 40 hits with “If You Remember Me,” “Hot Summer Night, ” and perhaps his biggest hit co-penned with Andy Qunta (Icehouse), Keith Reid (Procol Harum), and Maggie Ryder entitled “You’re the Voice” performed by John Farnham. 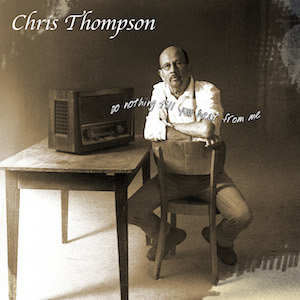 I had the great pleasure of chatting with Chris Thompson about his incredible new album ‘Toys & Dishes’… the inception of “Blinded by the Light”… Manfred Mann’s Earth Band … touring… and much more. 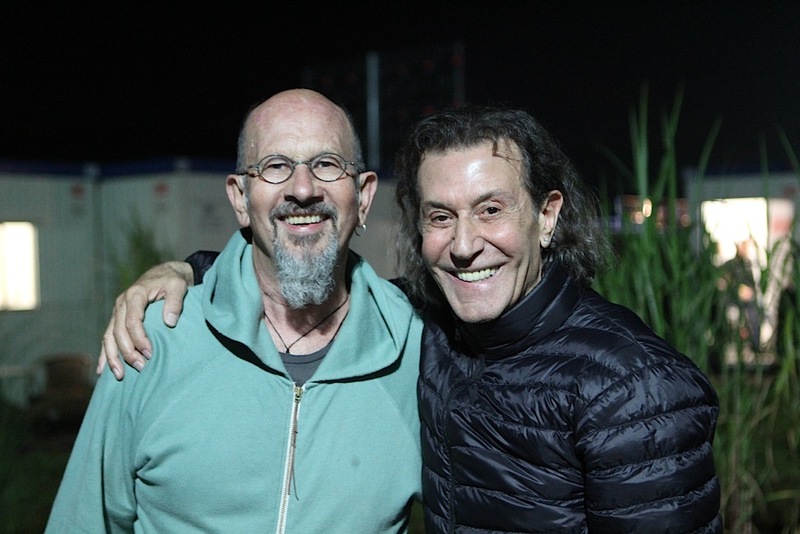 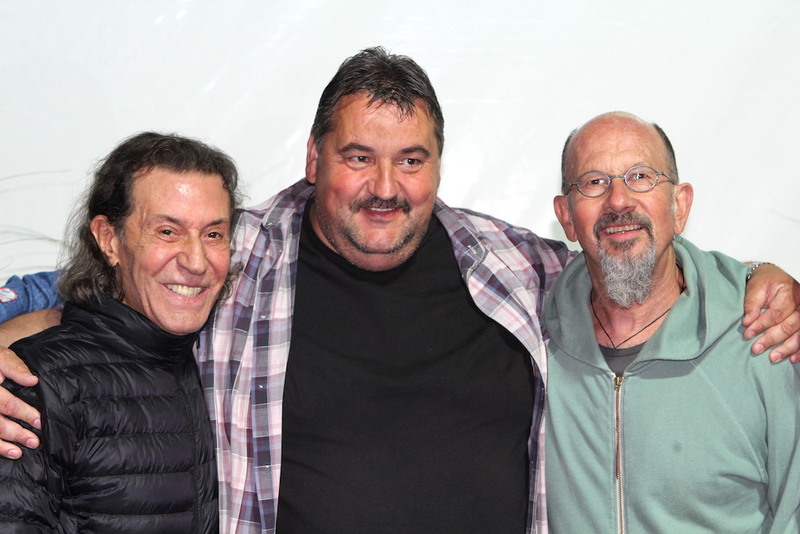 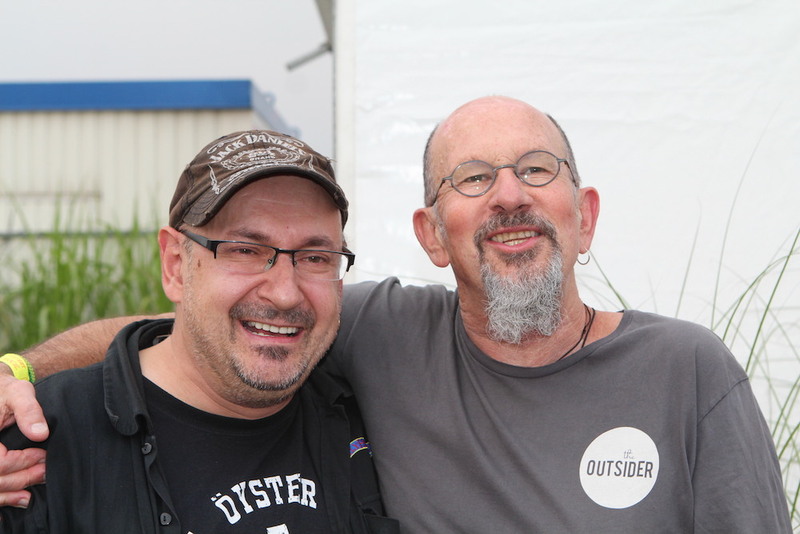 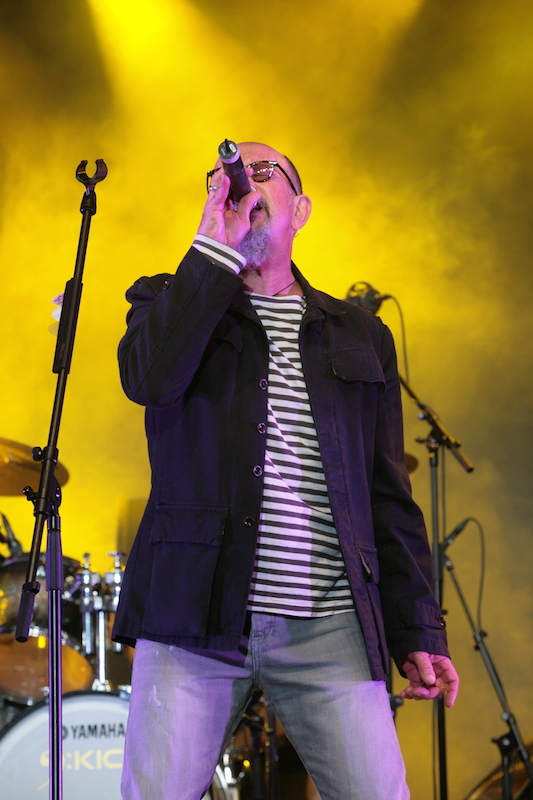 Ray Shasho: Your biggest hit was co-penned with Andy Qunta (Icehouse), Keith Reid (Procol Harum), and Maggie Ryder called “You’re the Voice” and performed by John Farnham.